July 2018 fab bag theme is " Gotcha Covered " The bag was sleek, long and textured, it's made with good quality material, and I love it. I have got six products this month, and all are of full size. Terra is a beautiful brown shade, and This is the products that I have chosen for this month. It will suit all skin tone. 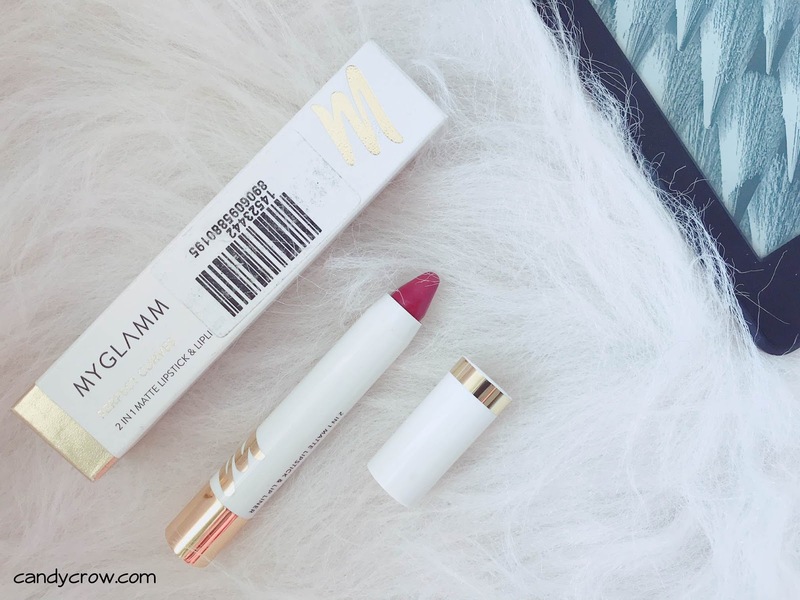 All the shades in the Myglamm matte series have been designed to suit Indian skin tone. 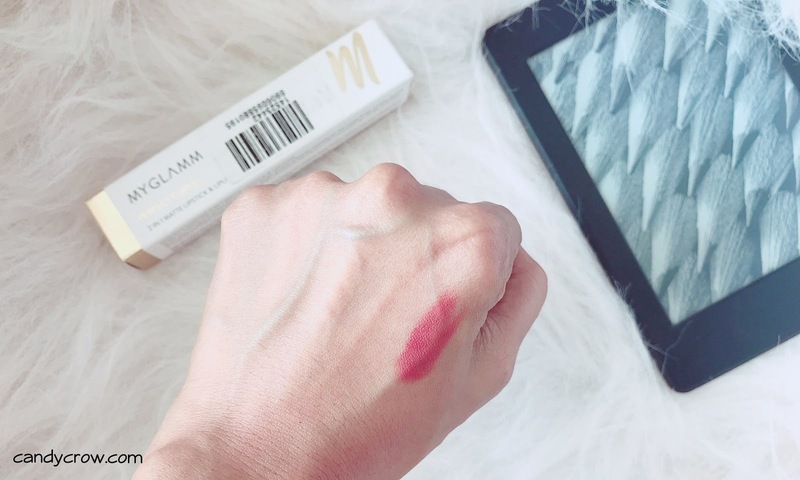 The chubby stick is free from parabens, mineral oil and nano ingredients. As it is a chubby stick, I am sure with its claim to be used as a lip liner. 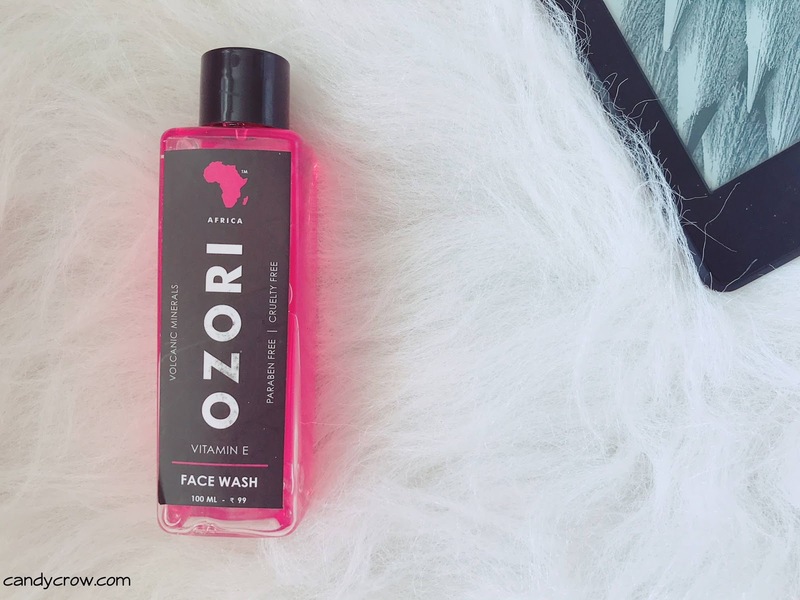 Ozori brand is new to me, and I think it is a newly launched brand. The face wash is face wash has Vitamin E, glycerin and volcanic minerals which helps in working on free radicals. I am yet to try this one. I have already received APS product in my June fab bag, and it has worked well. APS whitening & brightening skin diet is a seven-step process to get glowing skin, and it is quite similar to a DIY facial kit. Planning to try it out this weekend. 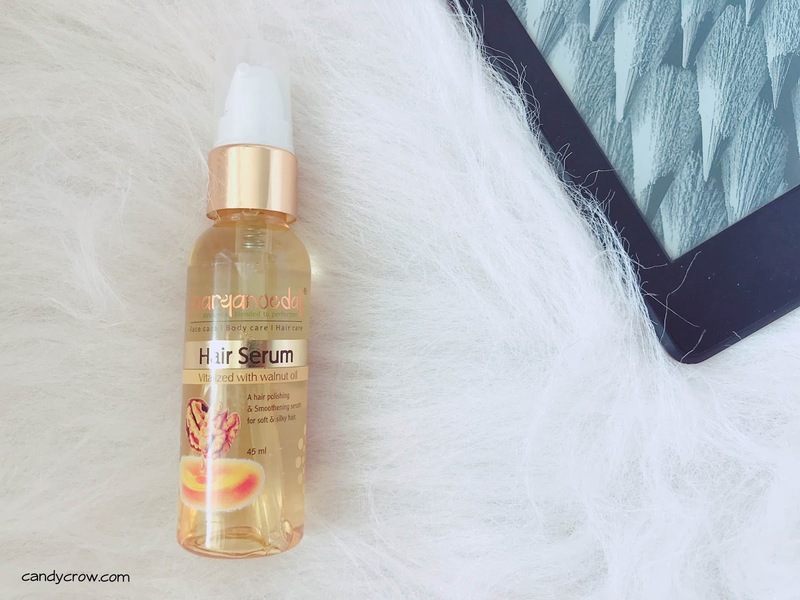 My Toni & Guy hair serum is in it's near ending stage, glad that I have received a hair serum this month to replace it. Aaryanveda hair serum has paraffin liquid, walnut and coconut oil in it. It comes in a travel-friendly pump type packing. Fem hair remover cream was the first hair remover cream that I have used. I remember using it in my teen. Then I switched to waxing to prevent darkening of the skin. It is good to know that they have updated the formula to avoid darkening of the skin. I use nose strip twice a month to get rid of blackheads. 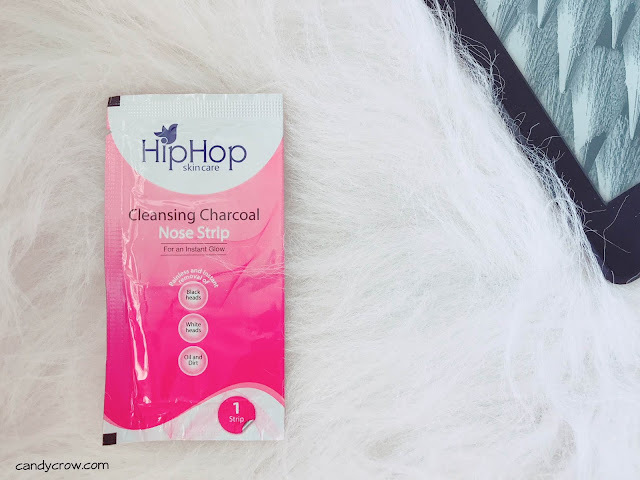 Hiphop cleansing strip has been designed to work on black as well as whiteheads. It has charcoal extracts to remove blackheads effectively. 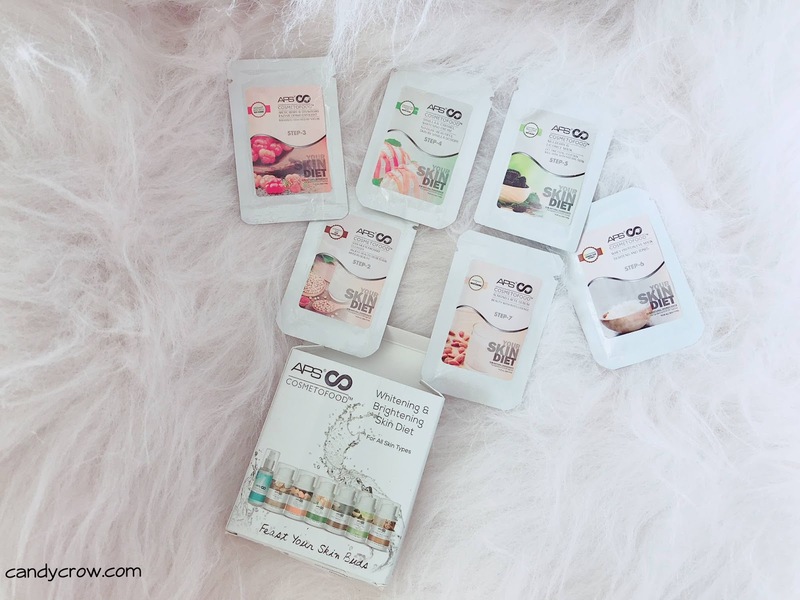 Overall, July fab is a superb combo of beauty and skincare products. All the products that I have received this month are usable and of full size. The glamorous bag is a perfect accomplice to ethnic wear. 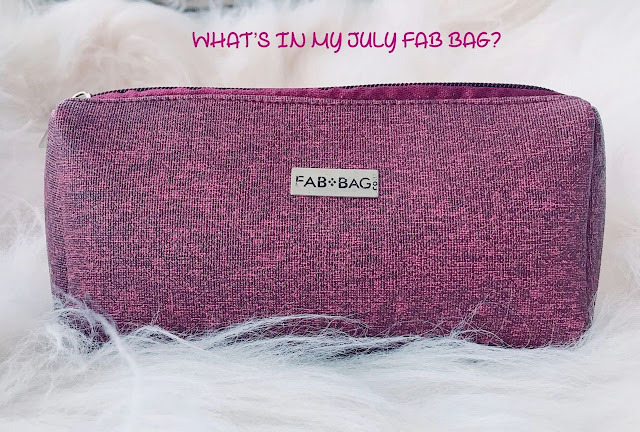 I love July fab bag. What's your favorite product in July fab bag?